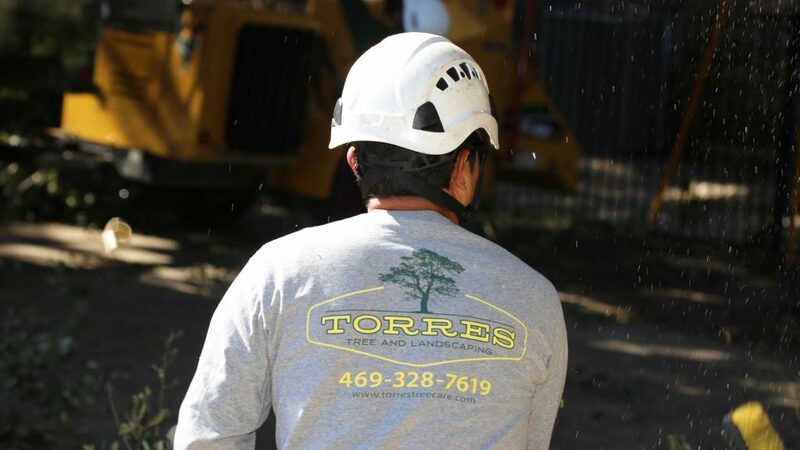 Torres Tree Service LLC has proudly served DFW since 2007. 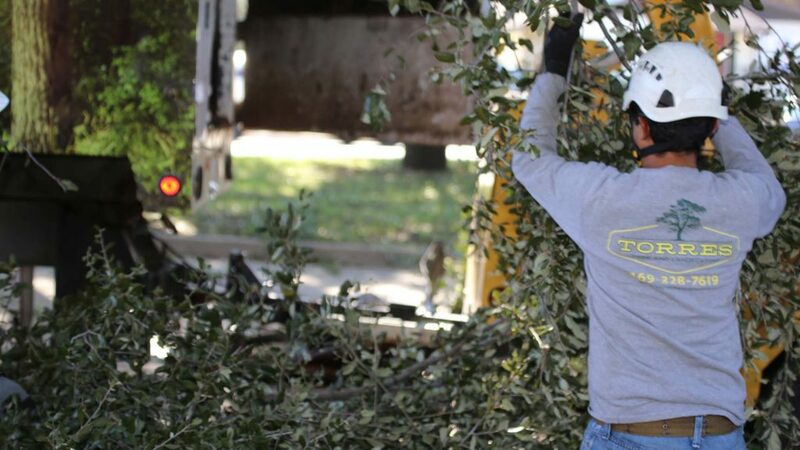 We want to be known as the best tree service in North Texas and that’s why customer satisfaction is our top priority. 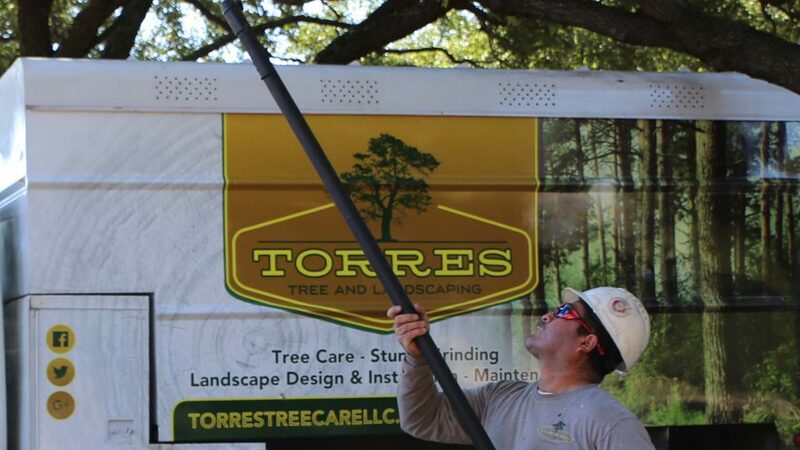 We provide the best service at the best price. 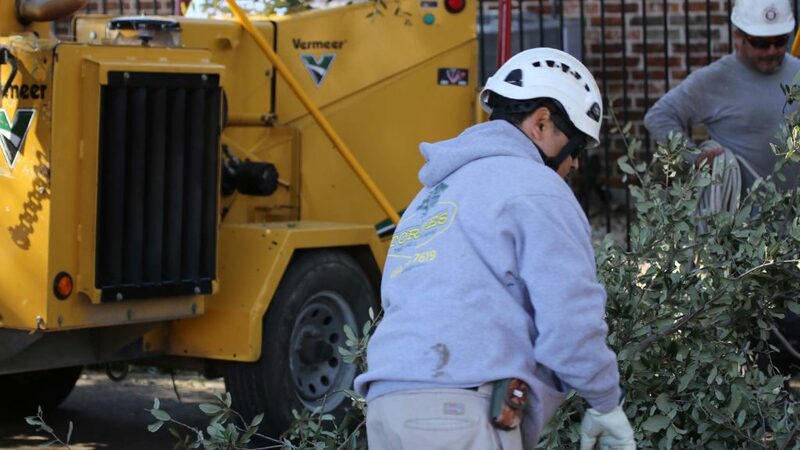 We believe that no job is too big or too small. Call for free consultation!